The reset is happening, at last! Please be patient, there is a lot to do and some bugs to stomp. 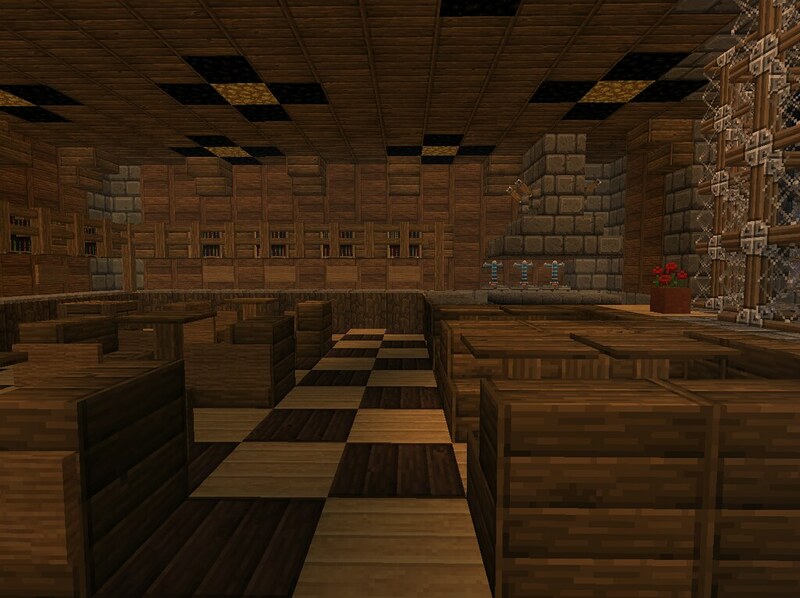 We'll hopefully be open again in a few days, with the brand new 1.8 map. Not sure how much longer. Hayan still has a lot work to do with the plugin configs and very little time to do it. Not much longer to wait I hope! Yes! Ive been getting back into MC and hoping this server was updating! Thank you so much!